One 40'OT with wooden pallet or as customer's design. 1 Only for export. Fast delivery. which is only for export within the best quality.And your any enquiry will be replied within 12 hours. Specification of Hexagonal netting machine. 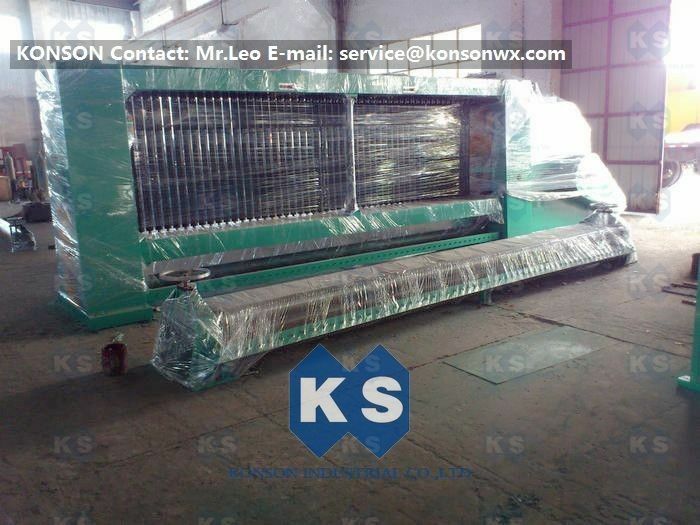 We can manufacture the machine according to customer request. Welcome for visiting our plant, and you will get the machine you need.